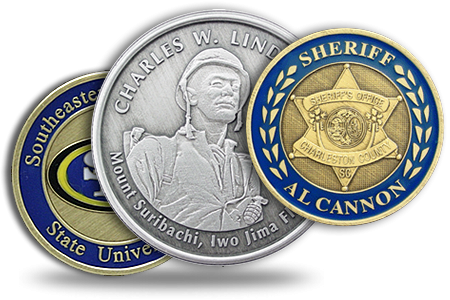 Request a Quote | Custom Challenge Coins, Custom Coin Minting | Wendell's Inc.
Start your custom order with Wendell's. Wendell’s creates many items to meet your needs. Please fill out the form to request a quote for your project. You can also reference our Pricing Guides.